Currently signed on to Sidophobia Entertainment and managed by Arems Entertainment, Bramix (formerly signed on to Emperor Heart Entertainment) serves his first offering for the year 2019 as he enlists Trod(Dagrin's younger brother) on this hard-bopping number titled "Turn Up"; with production and mixing/mastering credits going to Oga Jojo, both artistes give a spectacular rendition in a groovy number that's bound to do well in the clubs and on the dance floors, likewise the streets as it does have the street appeal. 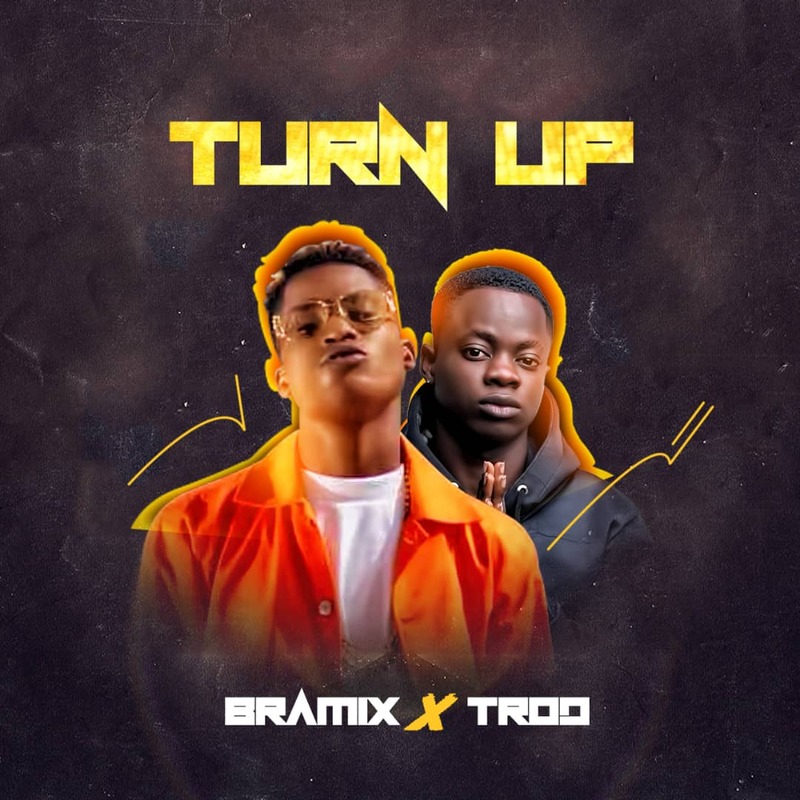 Having previously featuredObesere and Ice Prince on his most recent release titled "Alubarika," Bramix is set to have an exciting musical year and "Turn Up" kicks off his 2019musical campaign; listen up and share your thoughts. | ENJOY!! !